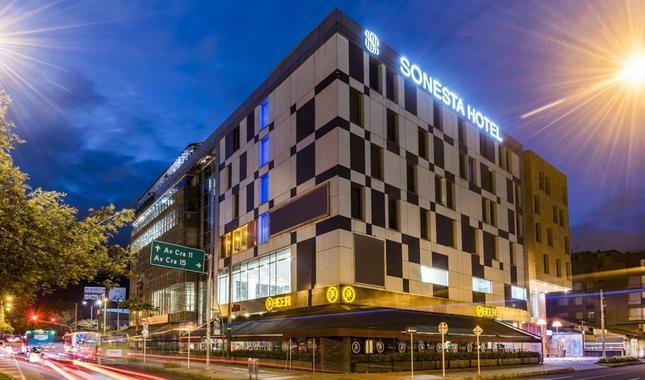 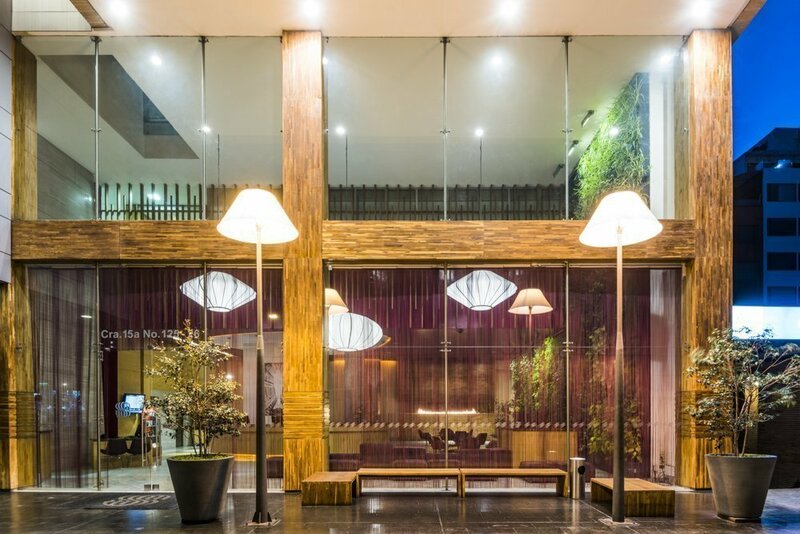 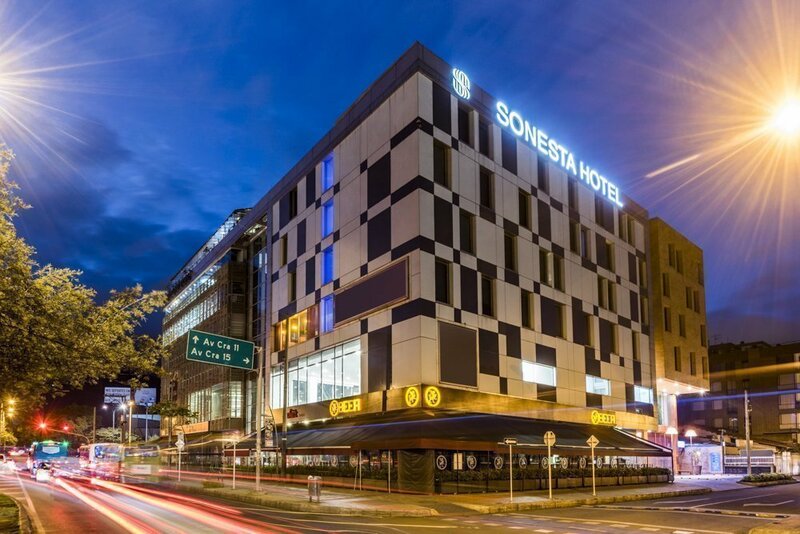 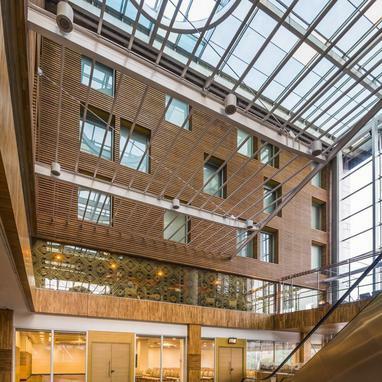 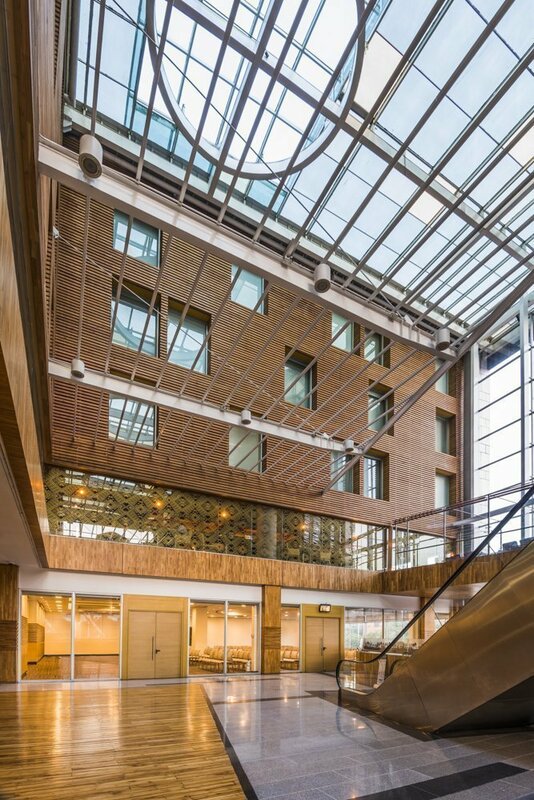 View moreClose The Sonesta Bogota Hotel opens the doors to a modern and exclusive hotel in the north of Bogota opposite the Unicentro Shopping Mall and with a cutting edge design and sophisticated personalized services. 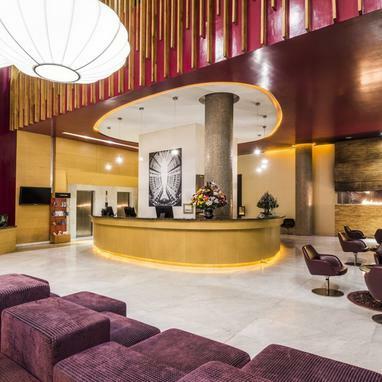 Accommodation in the capital of Colombia designed for business travelers and visitors seeking a comfortable hotel for their vacations and getaway breaks to Bogota. 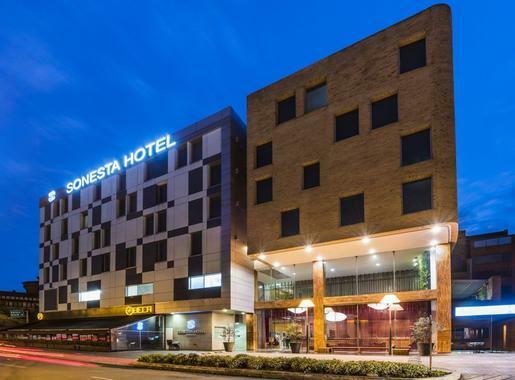 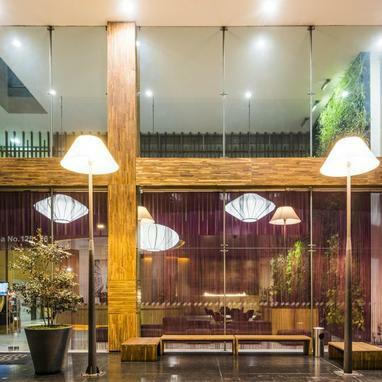 Book a great place to rest with the maximum guarantees in this Bogota hotel with free Wi-Fi, restaurant, meeting rooms, car park... 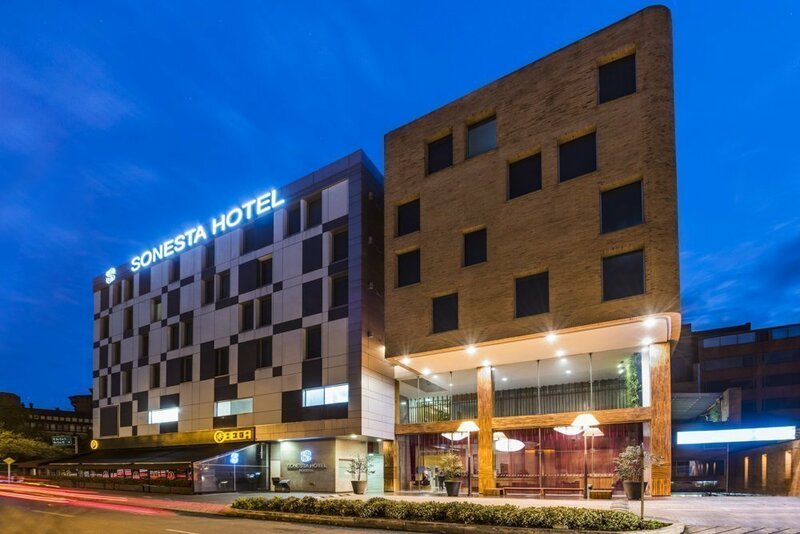 Always at the lowest available price only if you book here on the official website of the Sonesta Bogota Hotel. 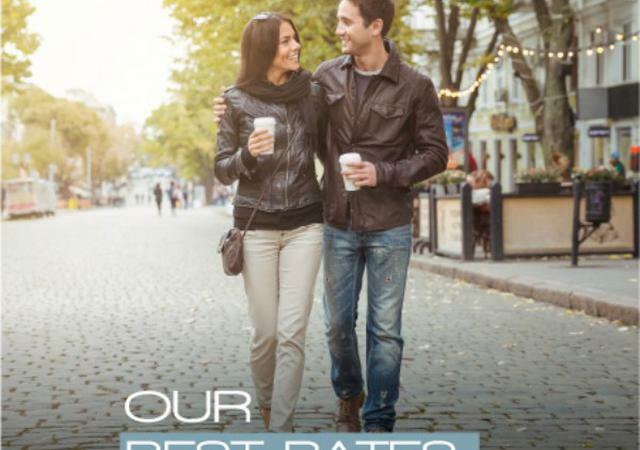 The best personalized service, the lowest prices. 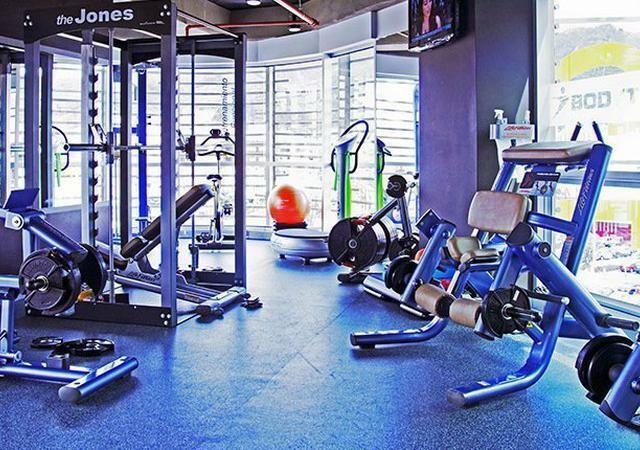 Designed with exclusive state-of-the-art equipment. 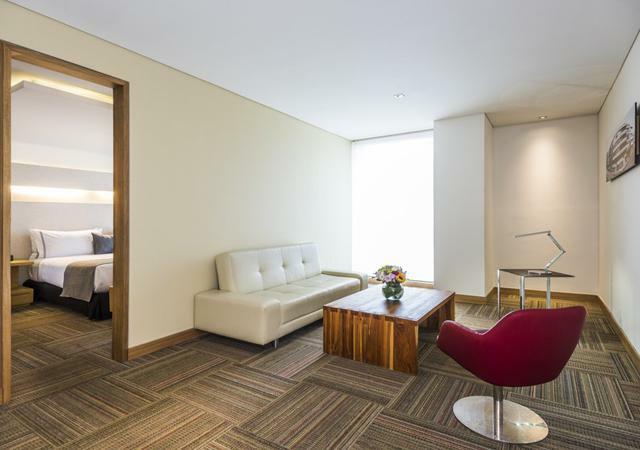 The perfect formula for a hotel stay in Bogota. 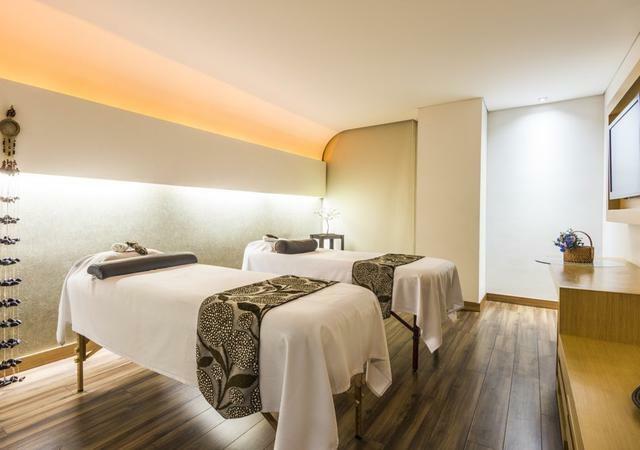 A harmonious wellbeing experience in the comfort of your room.